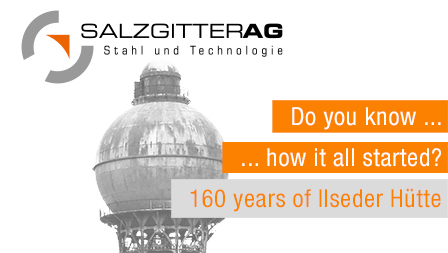 The Salzgitter Group and its management holding company Salzgitter AG are the corporate descendants of the Ilseder Hütte Corporation founded in 1858. Ilseder Hütte, which was headquartered in Lower Saxony, was one of Germany's oldest steel companies. In 1970 the business merged with the Steel Division of the then state-owned Salzgitter Group to form the subsidiary Stahlwerke Peine-Salzgitter AG. In 1992, the steel company was renamed Preussag Stahl AG following privatization and breaking up of the former Salzgitter Group by sale of the business to Preussag AG. 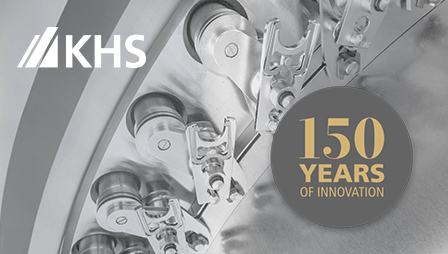 In 1998, Preussag Stahl AG was spun off from the Preussag Group and gained its independence. 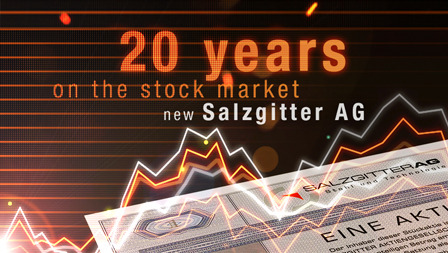 The change of name to Salzgitter AG and the stock market flotation in the same year marked the emergence of a new Group young in years but endowed with a great tradition.